“The ALEXANDRIA gown features a straight neckline and a satin corset-type top with black covered boning in the front, with accents of lace and hand-sewn sequins and beads across the bodice. The full ballroom skirt has organza layers over satin with a netted crinoline sewn in, and the top layer of organza has beading hand-sewn all over. The dress comes standard with a zip-up back, but a corset back enclosure with modesty panel and lace-up ties is also available. 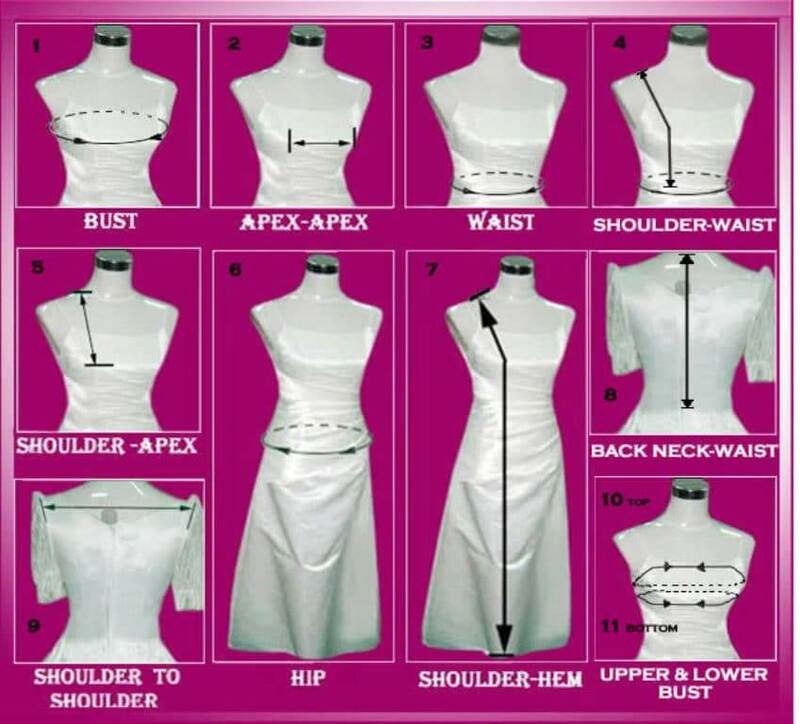 You customize the dress by choosing the camo pattern for the satin bodice, the main solid color on the bust, and the organza and satin lining of the skirt. 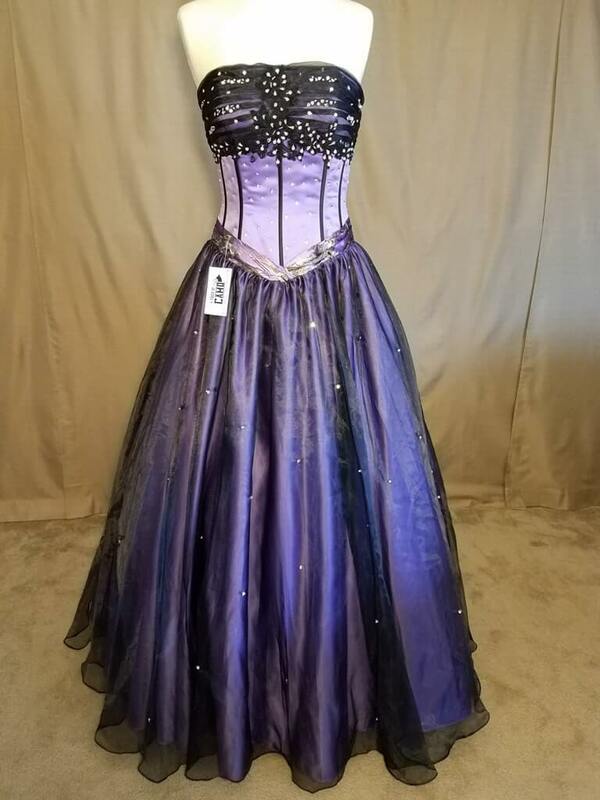 The dress is fully lined, and the bodice features fully built up bra cups, built-in bra straps, triple layered fabric, and 8-12 bones for support. Straps, ranging from spaghetti style to a cap sleeve, can be added to this dress for a nominal fee. Straps can be permanently attached or detachable. ALEXANDRIA is shown with a full crinoline underneath, and therefore we recommend the purchase of a crinoline if you would like to achieve the same amount of fullness that is shown in the pictures.